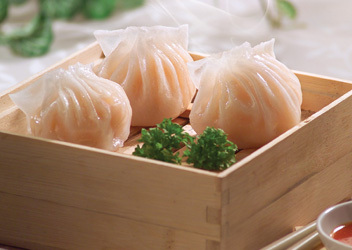 Experience our Dim Sum dishes made by our award-winning Hong Kong chef with over 20 years of culinary experience. 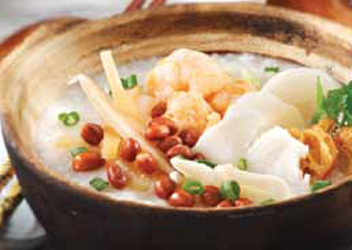 A carefully selected range of flavors of porridge dishes with an authentic Hong Kong style. 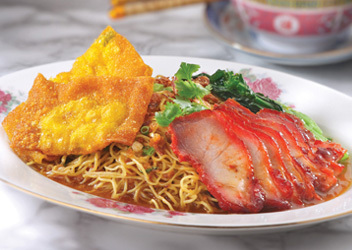 Our ever-popular noodle dishes that all come with a special home-made sauce.